On a hot day in West Pennant hills, this customer woke up to an oven that didnt want to heat up. Well, thats no problem for our experienced technicians at local appliance repairs. We installed a new round element for their westinghouse oven & had the oven ready for a roast. Humble & honest service means you get your eletricla appliances serviced cost effective & quickly. 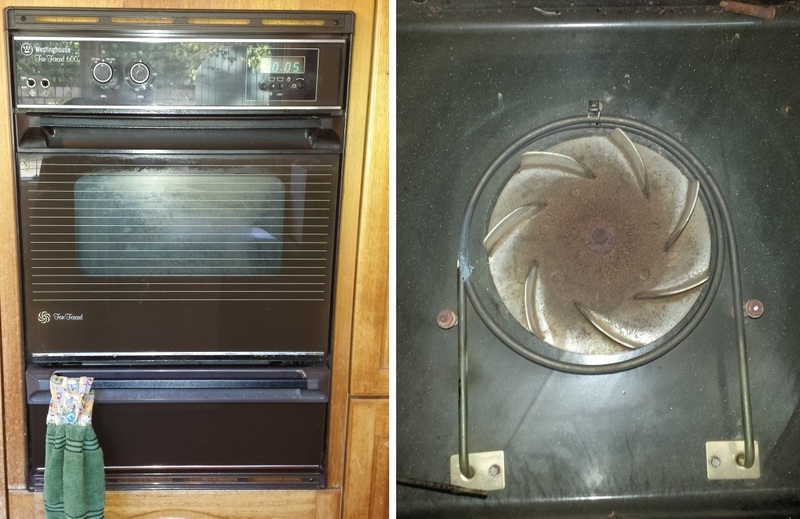 If you have oven troubles, dont throw it away, we can repair it for a lot less than a new oven. Call one of our friendly technicians today & see how we can help you.